Courtyard of Al Azhar Mosque and University in Cairo. Photo Aaron Wenner. Cairo, the capital of Egypt, is a sprawling city of over 12 million people that is home to some of the world's greatest religious sites and treasures. 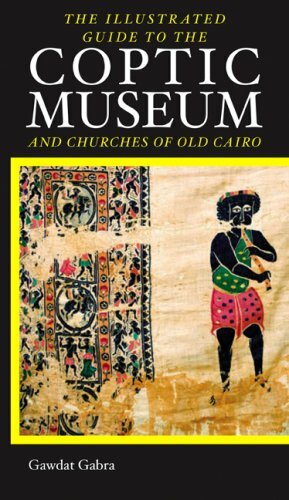 Cairo and the nearby areas of Memphis and Giza hold some of the world's best museums, monuments and ancient treasures, the vast majority of which are of a religious nature. 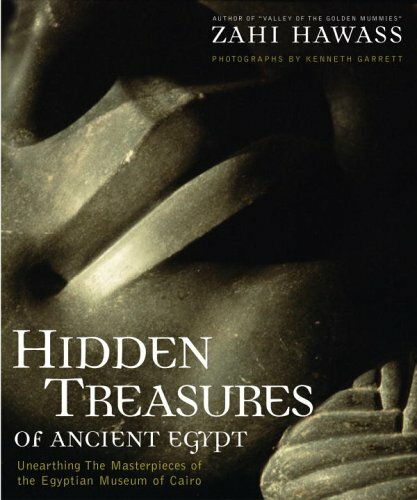 Besides its magnificent relics of Ancient Egypt, Cairo may be second only to Jerusalem in its concentration of sites of interest to Jews, Christians and Muslims. 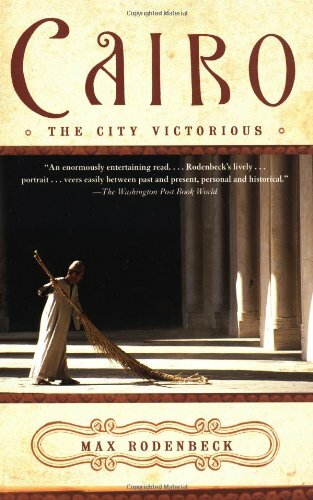 Cairo has been conquered and reconquered by various groups throughout its long history. 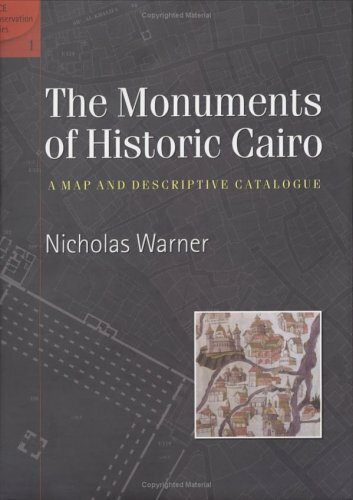 Never inhabited by the pharaohs, Cairo was founded as a Roman trading post and later taken over by the Arabs (7th century) and then the French and the British (19th century). The revolution of 1952 finally returned the city to Egyptian hands. 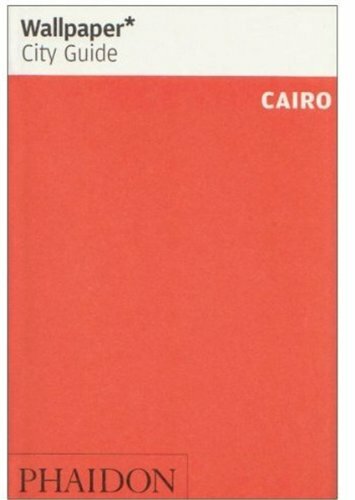 Cairo is unique in that each new ruler did not destroy anything, but simply built a new city next to the old one. 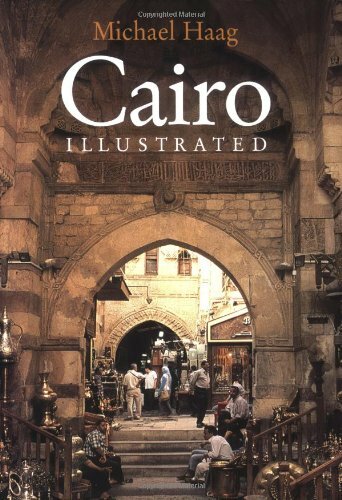 Thus you can follow the progression of history by walking through the various districts of Cairo. Built by Ahmad Ibn Tulun in 879, this is the oldest mosque in Egypt and the third largest in the world. It is also famed for its lovely architecture and unique minaret. 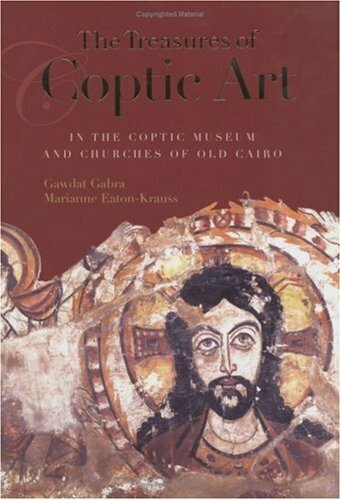 The Church of St. George (Mari Girgis) in Coptic Cairo is the primary Greek Orthodox church of Egypt. Originally built in the 10th century, it stands atop an old Roman tower and adjoins a monastery. The best-known Coptic church in Cairo is this church dedicated to the Virgin Mary and named for its elevated location. It dates mainly from the 10th century. Al-Azhar University is one of the oldest operating universities in the world and a center of Islamic learning. 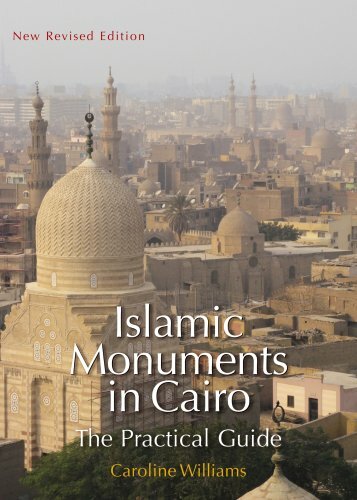 It is connected to the beautiful and historic Al-Azhar Mosque. Built between 1356 and 1363 by the Mamluk ruler Sultan Hassan, this is among the largest and most impressive Islamic buildings in the world. It may incorporate stone from the Pyramids of Giza. Completed in 1848, the Ottoman-style Muhammad Ali Mosque or "Alabaster Mosque" is the most noticeable in all of Cairo; it dominates the skyline from its lofty location on the Citadel. The Citadel was built in the 12th century by Saladin and his successors, using the most advanced construction techniques of the age. For the next 700 years, Egypt was ruled from this hill. This interesting Coptic church off the beaten track in Old Cairo is dedicated to the "saint of two swords."